Looking for a dentist is usually a simple matter of asking a friend for a recommendation. Asking “Who is your dentist?” is a very common question. The answer is typically followed up with an explanation about whether or not your friend likes their dentist. The internet has made it easy to present information. Dr. Nugent is very open about his practice. 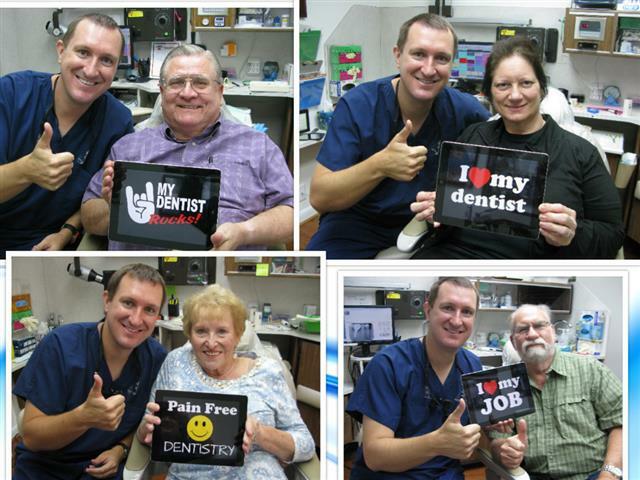 Dr. Nugent has been voted BEST DENTIST in PASADENA TEXAS multiple times. Please watch Dr. Nugent’s youtube channel, visit his Facebook page and read the certified patient reviews. These can be watched by looking for the boxes on the right side of the web page. 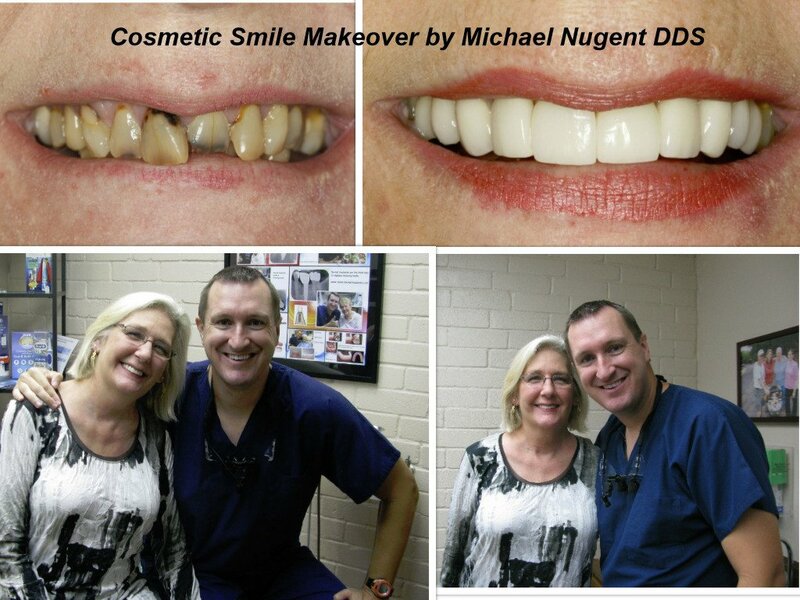 Dr. Michael Nugent DDS is a cosmetic and general dentist serving the greater Pasadena area. Patients from Pasadena, Deer Park, La Porte, League City, Friendswood, Pearland, Webster and Clear Lake visit us for their dental care. Dr. Nugent focuses on Cosmetic, General, Implant and Sedation Dentistry. If you are new to the greater Pasadena area and are looking for an outstanding family dentist, please check us out on youtube, Facebook and read the certified patient reviews. Honesty, commitment to dental excellence and awesome patient care is why Dr. Nugent’s office is about. It is our desire to provide such a positive and excellent dental experience that you will be compelled to tell your friends and family about how happy you are with your dentist. Come visit our office at 3421 Burke Rd Ste A, Pasadena, Texas 77504. Call today at 713-941-8261.